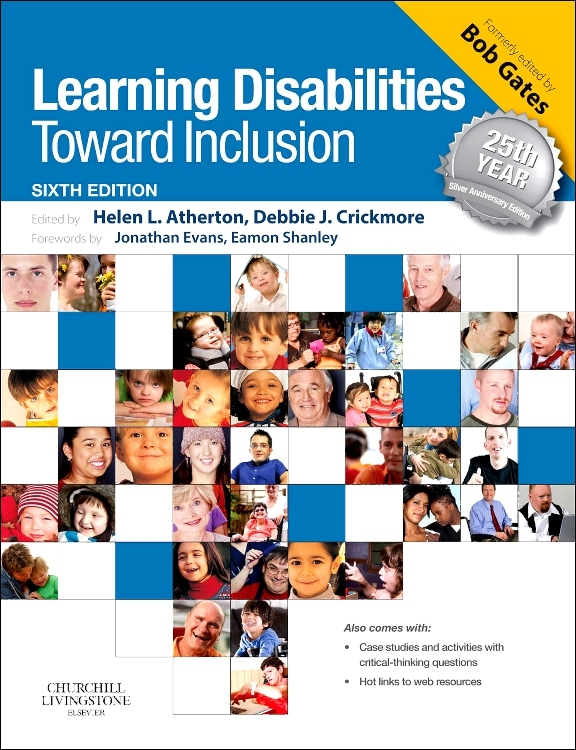 Learning Disabilities: Toward Inclusion (formerly edited by Bob Gates) is one of the leading textbooks in this field. It offers real ways to improve quality of experience for people with learning disabilities in all areas of life. This new edition brings together a comprehensive and coherent collection of material from eminent authors with a wealth of professional backgrounds and roles. Its contemporary focus reflects practice developments including the impact of changing policy and legislation on the nature and configuration of services. The embedding of key themes across chapters to draw diverse material into an integrated whole. These are: person-centredness, values, the reality of practice, the range of ability, the range of services and national and international perspectives. 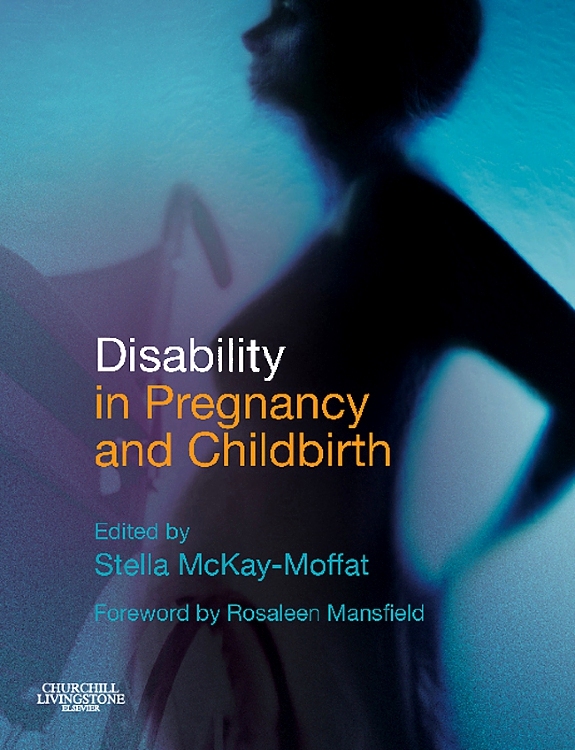 Chapters on advocacy, personal narratives and life story, inclusive research, risk, safeguarding, sensory awareness, epilepsy and end-of-life care. Online case studies and activities with critical-thinking questions and ‘hot links’ to web resources to extend knowledge and understanding thereby facilitating learning. A fully searchable, customisable electronic version of the text to enable easy access and quick reference. “Each chapter begins with a list of its contents and ends with references, further reading and excellent additional resources. Navigation is straightforward.